Organized by MUUUZ, in collaboration with D'A magazine, the Muuuz International Awards (MIAW) reward every year products that stand out for their technical characteristics, innovation and design. The editorial staff of Muuuz has studied more than 2,200 new products from almost 350 manufacturers. The winners of 2018 were unveiled Wednesday, June 20, 2018 during a ceremony at the Grand Hotel Intercontinental Opera in Paris. 40 products have been distinguished, representing producers and designers from 10 countries. 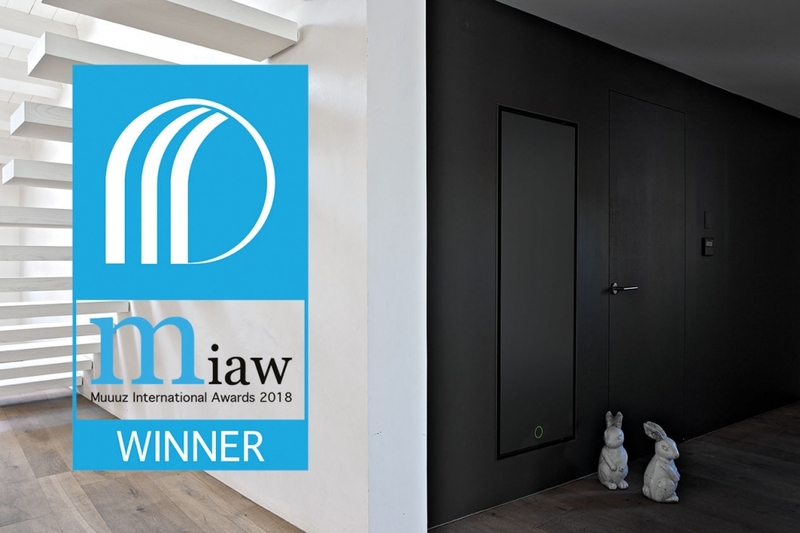 Face Zero, winning the prize in the Development category, reaches the fourth award after the IF Design Award, the Reddot Award and the Archiproducts Design Award.d.